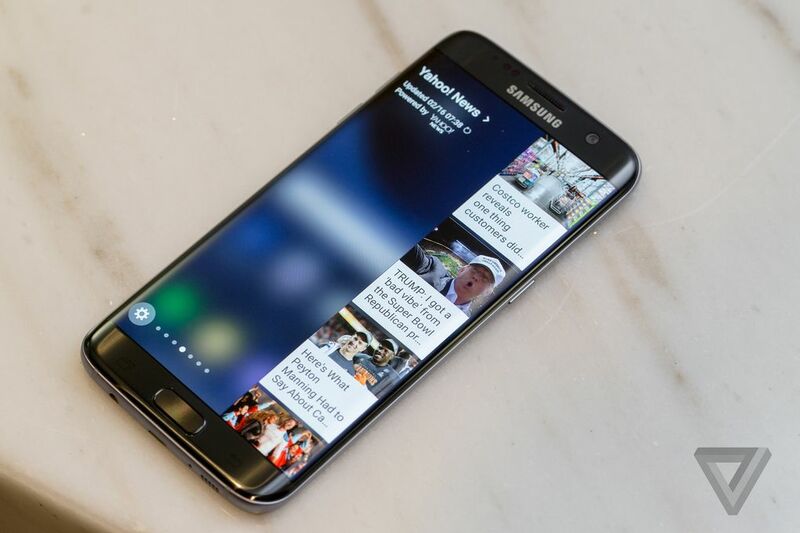 Galaxy S7 Vs Galaxy S6: What is NEW and Should You UPGRADE? 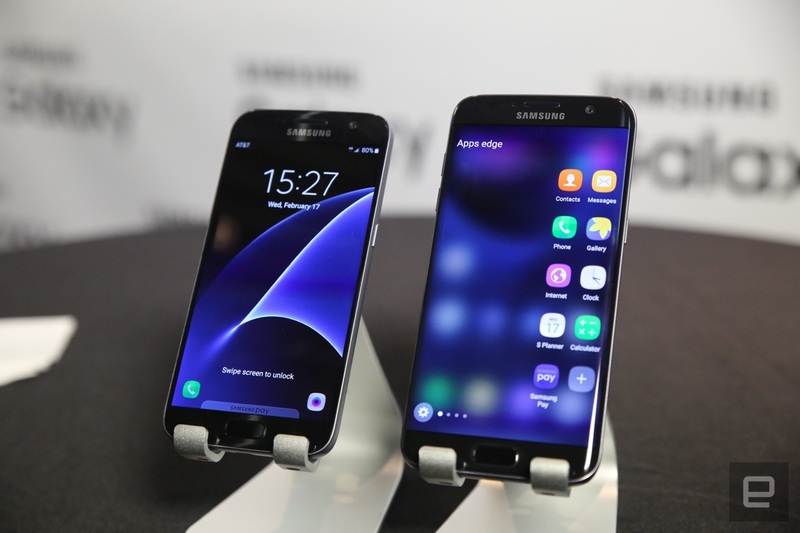 With the release of the Samsung Galaxy S7 in MWC 2016, we couldn’t just wait any longer to put the latest gen device head to head with its predecessor, the Galaxy S6, to figure out how much better the Galaxy S series have evolved in just one year time. 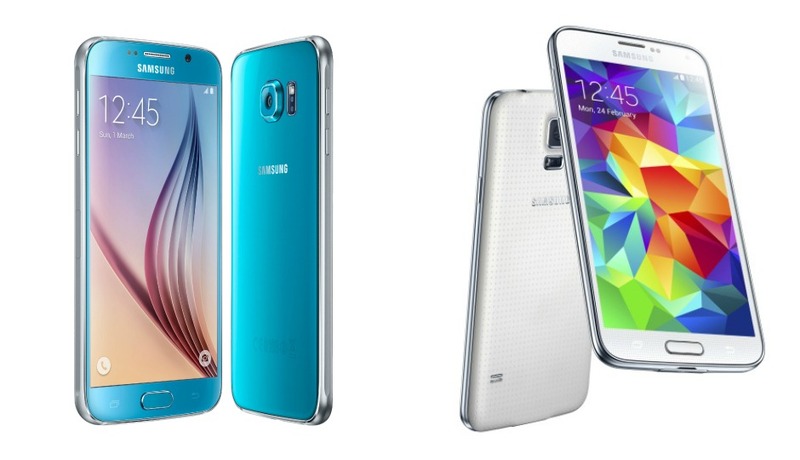 There is not much of a difference between the S6 and the S7 in terms of design. The S7 still maintains the signature Samsung flagship look. The Samsung Galaxy S7 sports a 5.1 inches wide IPS LCD capacitive touchscreen, with a resolution of 1440 x 2560 pixels (~576 ppi pixel density) and 16M colors. In terms of connectivity, the S7 has been fitted with LTE antennas, 3G, GPS (with A-GPS), WiFi, Bluetooth v4.2, FM radio and a Nano-SIM. 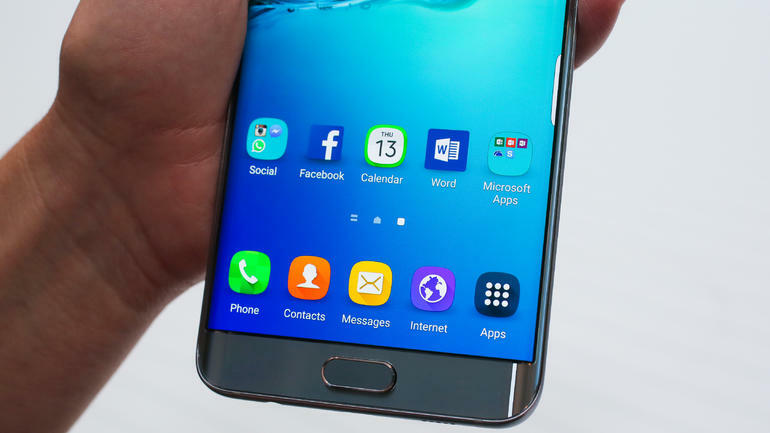 As for the Samsung Galaxy S6, sports 5.1 inches wide IPS LCD capacitive touchscreen, with a resolution of 1440 x 2560 pixels (~577 ppi pixel density) and 16M colors. To accommodate the HD 5.1-inch screen, Samsung has backed the device up with a humongous non-removable 2550mAh battery. The device will be featuring quick charging along with wireless charging. 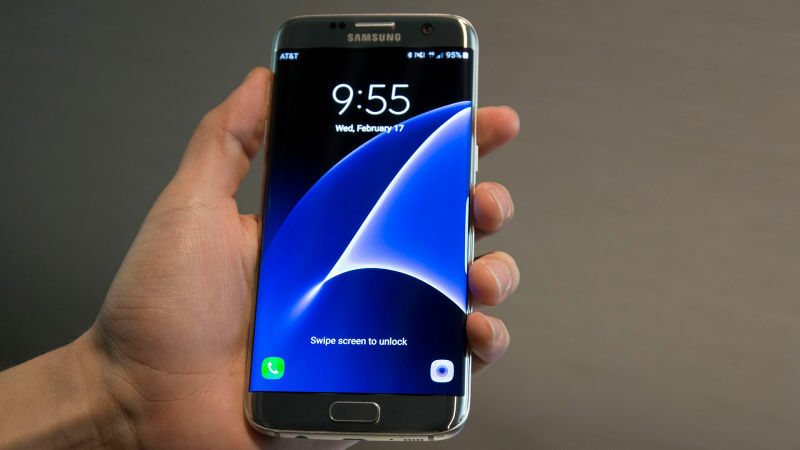 Samsung has claimed that the S7 is 30% faster in performance than the S6 and 60% faster in graphics rendering. 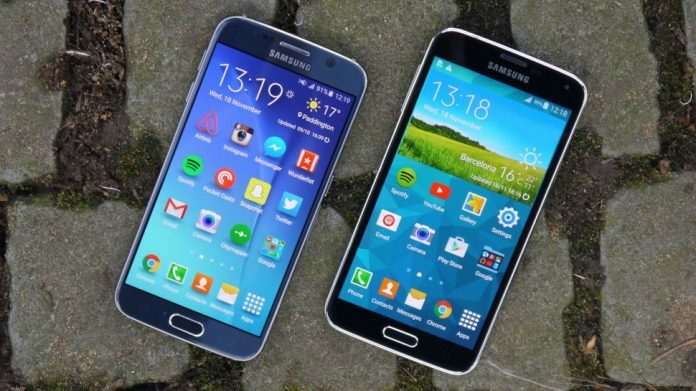 The S6 is priced at approximately $500. The S7 will start circulation on March 11, while we estimate that the starting price should set you back around $650 unlocked. Well, to be honest, we don’t think that the S6 users should upgrade to the S7 as apart from the “improved” camera module, which was not bad earlier, and addition of a few features and greater battery backup there is not much of a change that may prompt you to give up your S6 and fork out $650 out of your pocket just yet. Though, if you own a Galaxy S5 or older handset, then the S7 is an option that should definitely come in consideration, as it revives the good old microSD expansion feature and waterproof capability, while delivering exquisite design aesthetics.